by Charles W. Chesnutt, Chesnutt, Charles Waddell, Sundquist, Eric J., Sundquist, Eric J.
Charles W. Chesnutt, Chesnutt, Charles Waddell, Sundquist, Eric J., Sundquist, Eric J. A landmark in the history of African-American fiction, this gripping 1901 novel was among the first literary challenges to racial stereotypes. 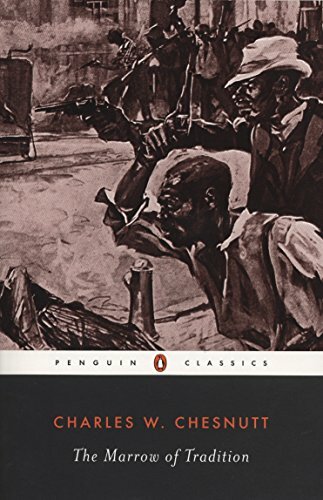 Its tragic history of 2 families unfolds against the backdrop of the post-Reconstruction South and climaxes with a race riot based on an actual 1898 incident.&Charles W. Chesnutt is the author of 'The Marrow of Tradition (Penguin Classics)', published 1993 under ISBN 9780140186864 and ISBN 0140186867.